So many of us have been impacted by breast cancer, whether we've dealt with it personally or know someone who has. A special crocheted gift is a tangible way to show our support to loved ones--or our appreciation to our caregivers. 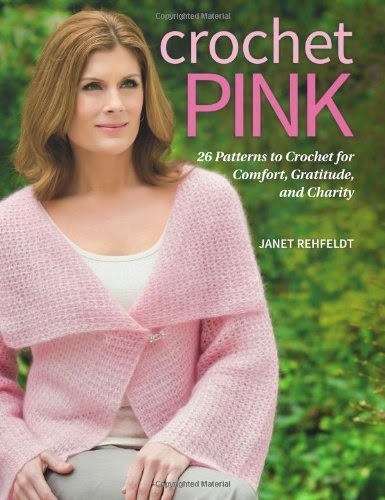 These beautiful crochet patterns are ideal.